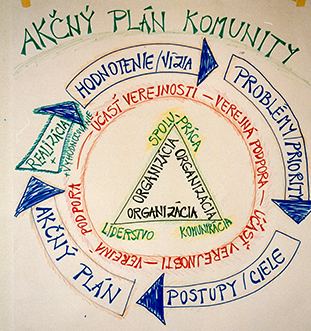 ISC helped Hungary’s local governments work with citizens to identify environmental priorities, develop action plans, and implement cost-effective strategies to address the most urgent environmental issues in each community. Through the Hungarian Community Action project, ISC helped create the country’s first curbside recycling program. ISC introduced interactive teaching techniques in Hungary through its environmental education project. In collaboration with a teacher’s college, the project shared its methodology with more than 500 schools throughout the country.